DNFMOMD: Around the World in 80 Toasts! 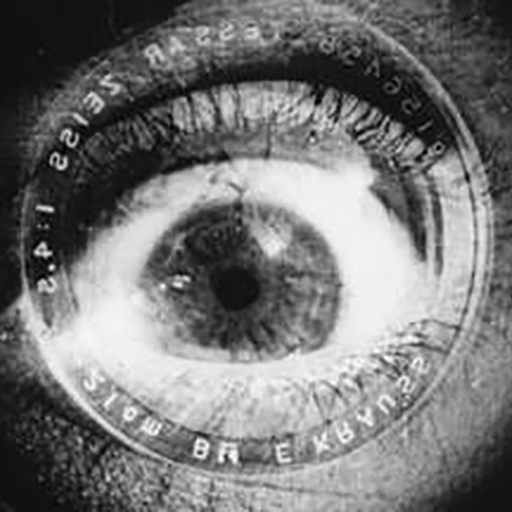 DNFMOMD Classified Video Materials LEAKED! 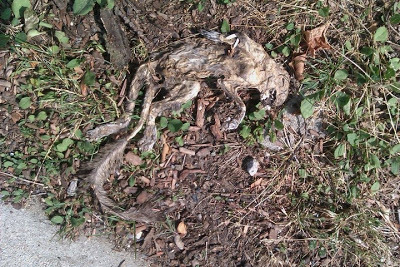 Previously: Protect The Mummified Squirrel of Somerville!!! (Warning: Photos) Skippy has received a national park! We are very concerned about Skippy’s safety at the moment. Please pray for his safe return. 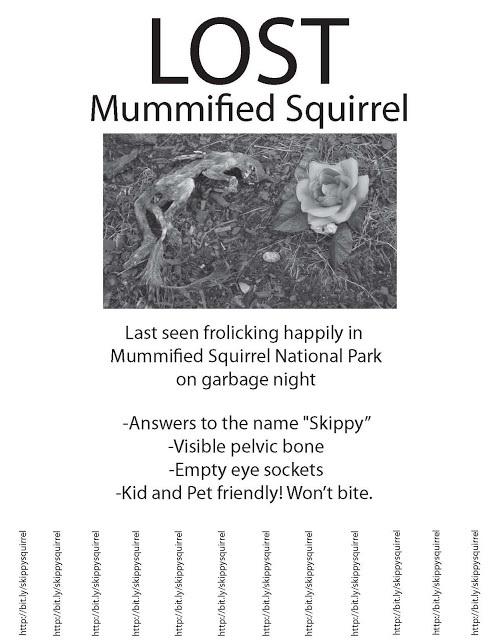 Great news about Skippy T. Squirrel, The Mummified Squirrel of Somerville!